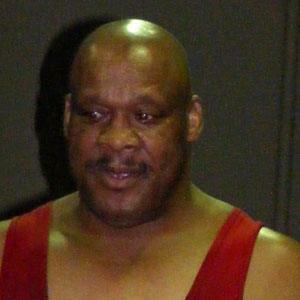 Bodybuilder who was a three-time Mr. USA who went on to have a career in professional wrestling, working for the WCW, ECW, and WWE. He grew up playing sports in Roanoke, Virginia. He wrote a tell-all autobiography called "ATLAS: Too Much, Too Soon." He married a woman named Monika and moved to Maine. He has worked for Vince McMahon in the WWE.